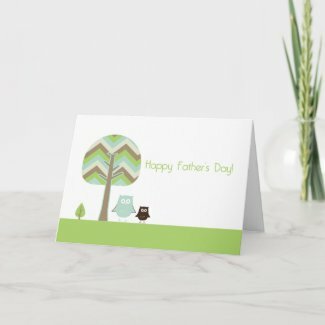 "" Sweet Tooth Studio: Father's Day! "" 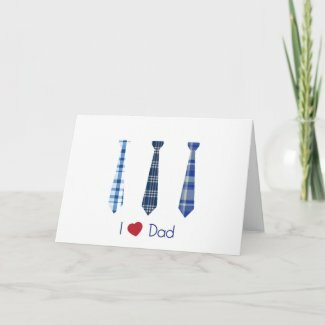 June is almost here and that means Father's Day is just around the corner. 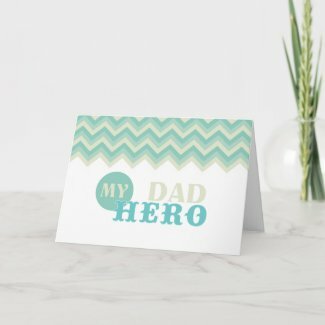 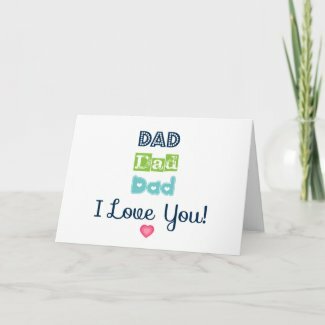 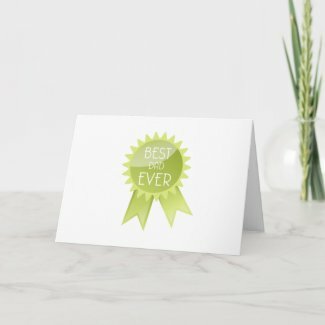 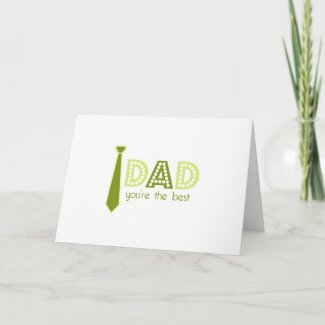 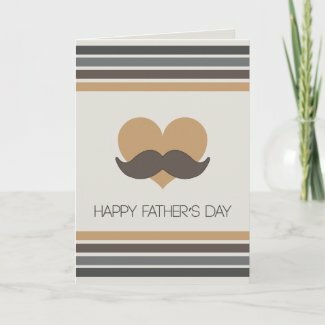 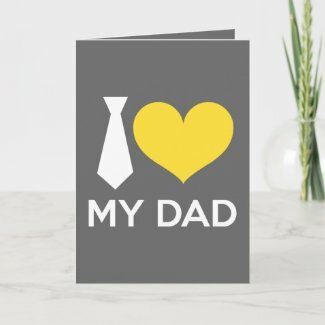 Don't forget about Dad! 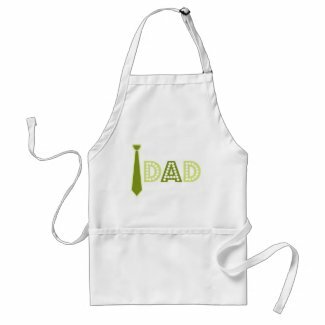 These sweet designs are sure to make him smile.